If it is time to transition an elderly family member you love into assisted living, face the move head-on and include your family member in the move. The move to assisted living in Boston MA just might be the best thing to happen in a few years. With exposure to new social settings, scheduled meals, and a clean place to live, it can improve life. 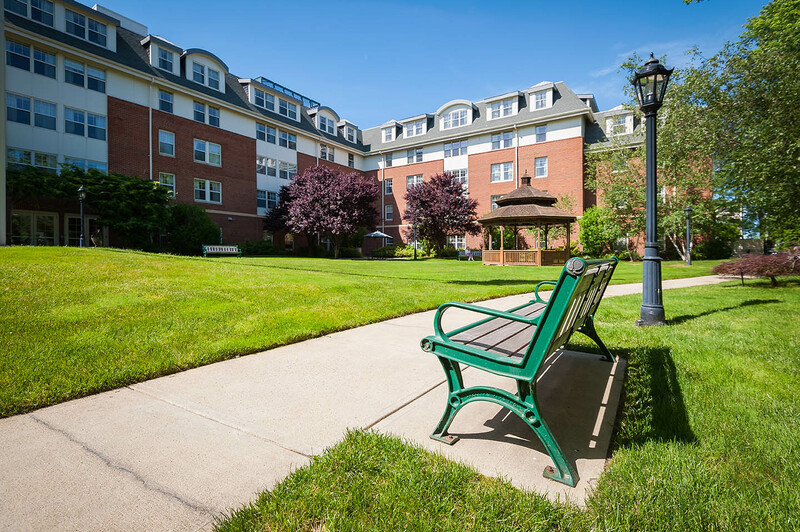 Landmark at Longwood offers a variety of options for housing, along with many on-site amenities, including a general store, library, and resident transportation. 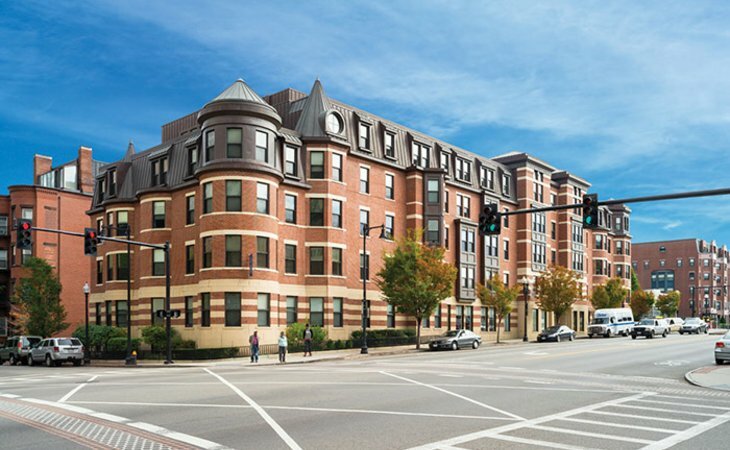 Susan Bailis Assisted Living Community is located in Boston across from Symphony Hall. Features on site include computer stations, library, beauticians, musical concerts, community room, and exercise and cultural events. Standish Village offers assisted living and top-notch Memory Support Services. There are 85 rental apartments. On-site features include a beautician, field trips, activities, and devotional services. Providence House at Corey Park offers assisted living and memory care. On site, residents can enjoy live entertainment, card and board games, participate in ballroom dancing or the bird watching club, or have a fun evening with friends at movie night or happy hour. This facility is for memory loss patients. 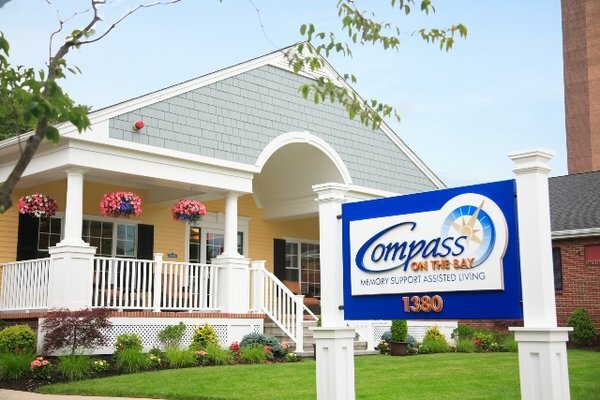 Compass on the Bay offers two programs, ConnectedLIFE (early symptoms of memory loss) and Memory Support Neighborhood (additional structure and safety). Depending on the facility chosen and what is affordable, room types vary widely. Some residents can live in fully-independent apartments with on-site security while others live in the main building with a roommate and shared bathroom. Options range so be sure to check out your options. The Boston, Massachusetts area is the highest cost part of the state. The monthly average cost is from $6,200 to $6,400. The average for the state is $5,463. While there are lower costs of living in some facilities, it is important to remember this area does have a high cost for most families. Could it be Time to Consider Assisted Living? You probably know if it is time to find assisted living for someone you love. When care is getting difficult, you are concerned about safety, and daily activities are tough for your loved one to complete, assisted living is likely needed. An open conversation is highly encouraged. Be frank, honest, and listen to every perspective. Consider the person you love and don’t overlook his or her opinion in making the decision. It is nearly impossible to run out of things to do in Boston MA. With a robust senior community and endless cultural events, assisted living facilities don’t run out of day trips or excursions to take. 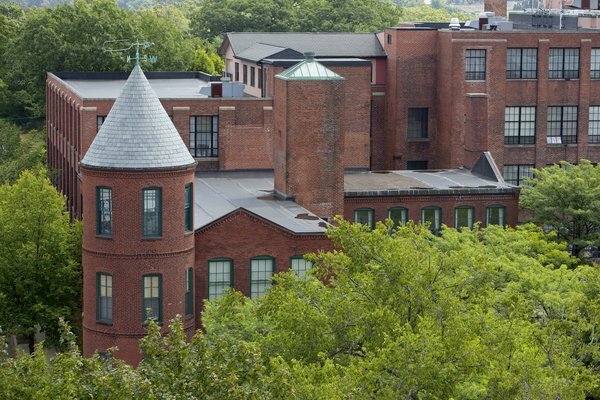 Some of the most popular places to visit are the New England Aquarium, Boston Common, the Museum of Fine Arts, a baseball game at Fenway Park, the Paul Revere House, and the Arnold Arboretum. These are just a few options! Getting started in selecting an assisted living facility begins with a conversation. Once the move is on the horizon, it is suggested you start scheduling visits. Seeing a facility, checking it out during meal time, and even speaking to resident’s families are all great ways to truly see an assisted living location.